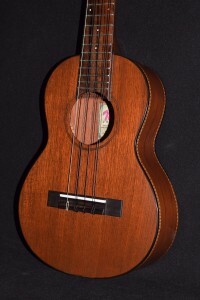 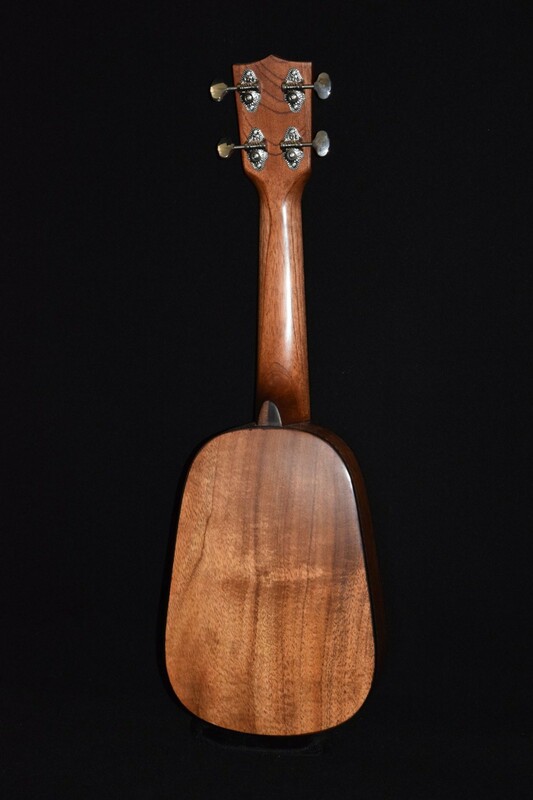 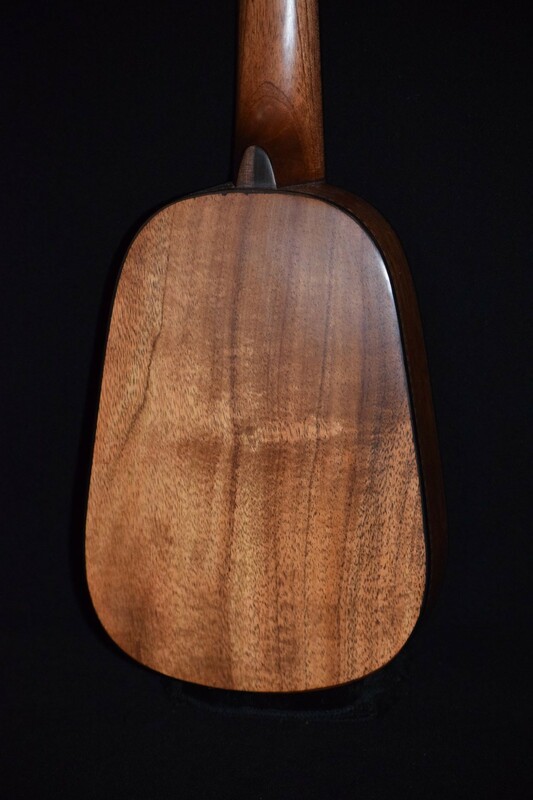 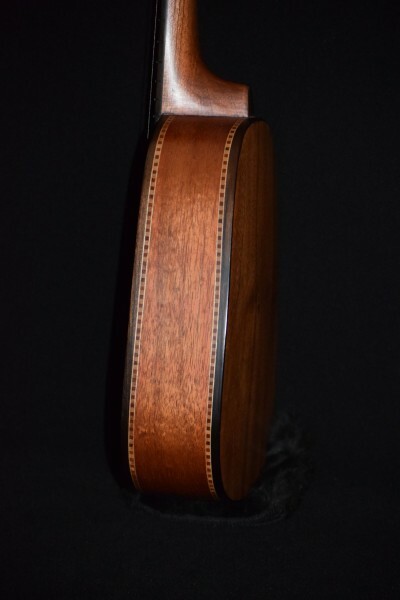 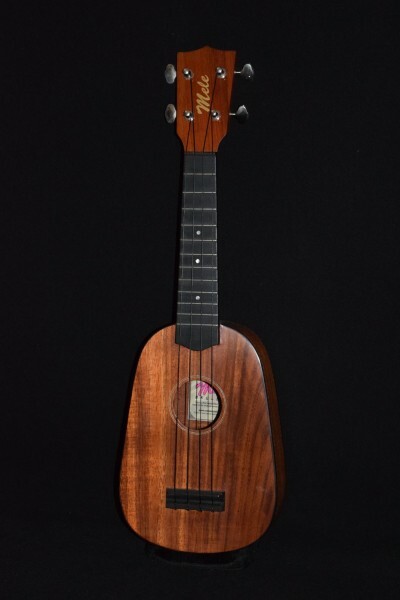 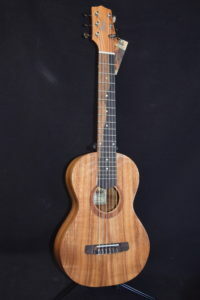 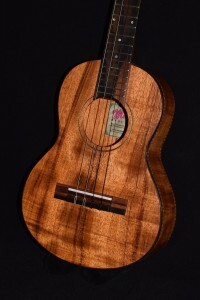 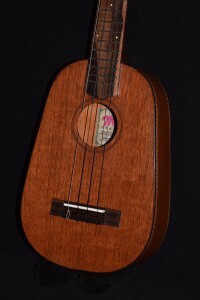 The lowest price anywhere for an entirely handmade koa ukulele! Great sound, great looks, easy to play. An awesome gift for that special person, young or old-or for yourself! 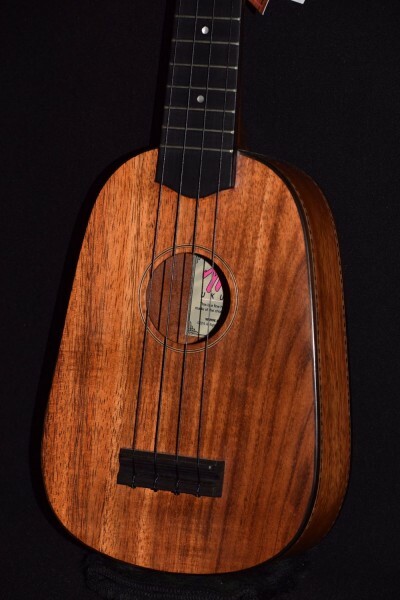 21″ long, 12 frets, ebony bridge/fingerboard/binding.